If you are using wireless earphones then signal drop, poor sound quality, bulky design, and uncomfortable fit may be the most prevalent problems. Every passing day we see the rapidity in emerging tech. And so, we found the advancement in wireless earphones. 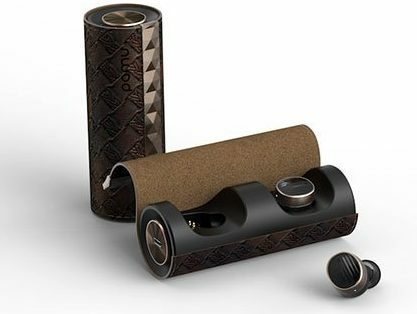 PadMate, the worlds best quality and the most innovative audio equipment provider team has devised the PaMu Scroll. It gives non-stop music for 3.5 hours on every charge. They design their every product with a vision of “being different to stand out”. No need to worry anymore about hiding the PaMu Scroll when running on a rainy day because this wireless earphone has an IPX6 rating. This means, the PaMu Scroll can get wet, whether it’s a light spray or exposure to heavy rain. They are also dust resistant, which makes them perfect for bike riders. Because it’s ergonomic design, snug, and secure fit, uninterrupted Bluetooth streaming, and waterproof features set it apart. The portable charging case provides three full charges giving you up to 10.5 hours of music. One full charge gives you 5 hours of hands-free calling, 3.5 hours of music, or 100 hours in standby. Activate Siri through the PaMu Scroll. Two taps let you talk to Siri without taking your phone out from your pocket. Its mini ergonomic design comes with different sized ear tips (S/M/L) to best fit your ears. 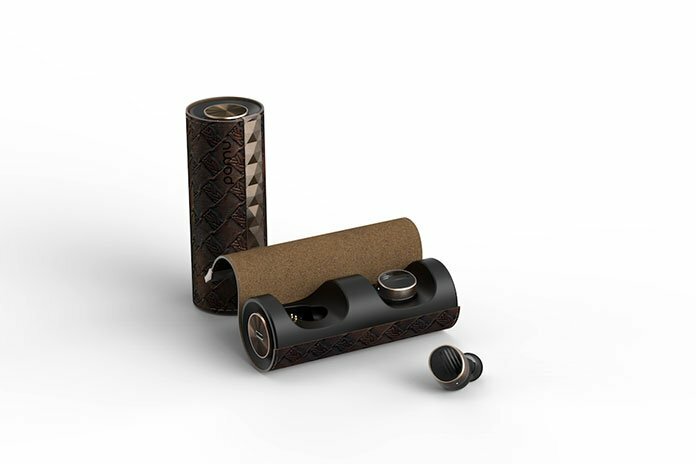 Simply place the PaMu Scroll and twist into your ears. They will never fall out, even when running, working, exercising, or engaging in any other activities. PaMu Scroll gives you two options to charge; one is with micro-USB Cable Charging (Micro-USB Cable is included in the PaMu package) and second is wireless charging with PaMu Wireless charging receiver. 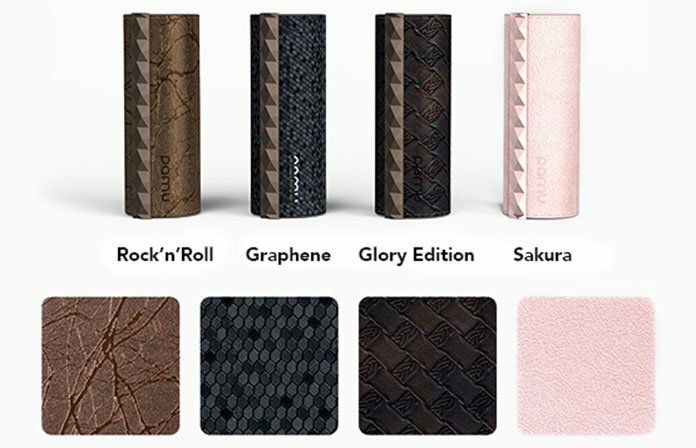 It comes with the leather portable charging case. 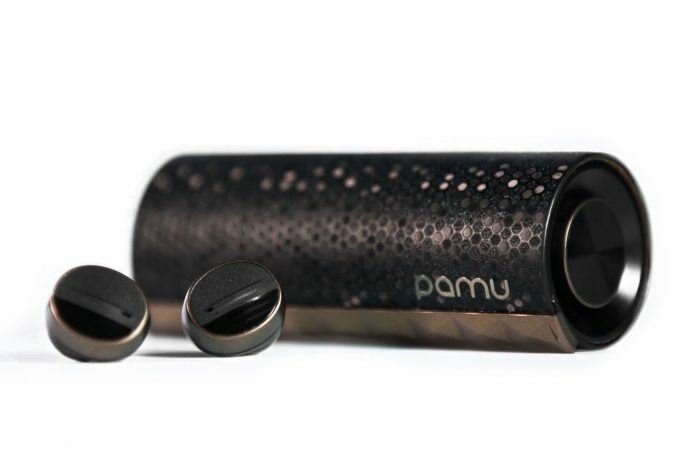 PaMu Scroll provides an enhanced bass and touch button control. It is super-lightweight with just 5gram weight. It enables you to make Binaural audio call and devised with an auto On/Off feature. This wireless earphone is splash and moisture resistant.